Tempo traveller service in Delhi: 1313 taxi has gained such a prestigious position in the tours and travels industry in the recent past. 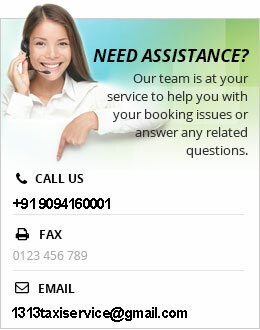 Accordingly, we are promised to serve our customers with the quality taxi service in Delhi. For which they have shown immense trust in us. We are feeling glad to announce that we have covered almost entire Delhi, Punjab and Haryana region in such a short period of time. Our immense experience and strong customer base just motivate us. It encourages us to work more in the field to stand out as the trustworthy and loyal brand. Seamlessly, our affordable tempo traveller service in Delhi has helped us a lot in achieving a positive image in the market. Being the capital city of India, Delhi is among the biggest and busiest cities of India. With an International airport, Delhi hosts thousands of visitors every day around the world. A number of tourist places are there in Delhi quite popular in the whole world. The most famous and popular are the Red Fort, India Gate, Rashtrapati Bhawan, Qutub Minar, Jantar Mantar and of course Feroz Shah Kotla the international cricket stadium etc. 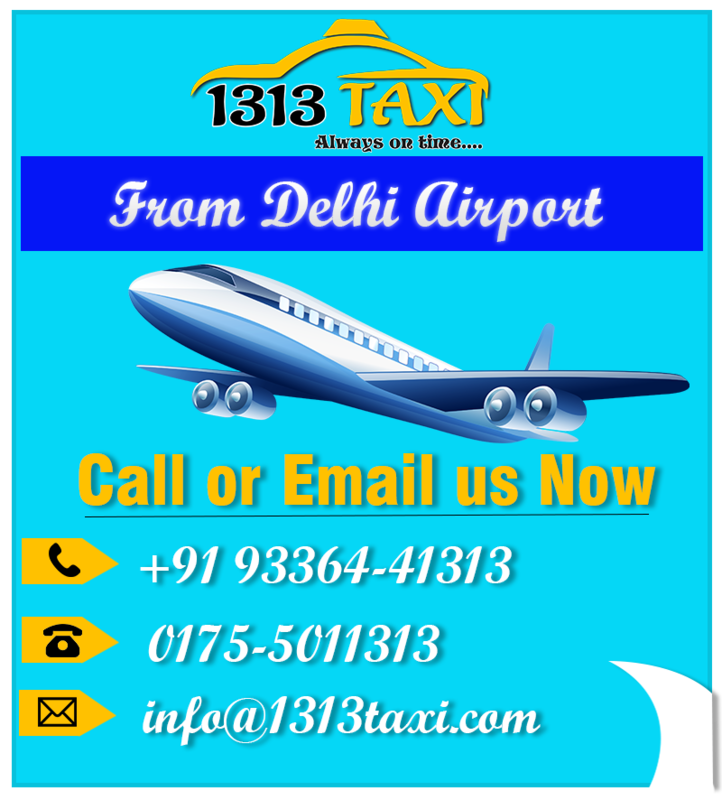 Accordingly, we have quick and affordable cab service in Delhi to all these locations at reasonable charges. We have established a well-known brand and people find us easily right through their web browsers. If you are going to make a family trip to Delhi. Looking for a single vehicle to fulfill all your traveling requirements efficiently, then you are on the right webpage. We have special tempo traveller service in Delhi to help you spend some quality time with your family. Likewise we are expert to shape your journey according to yourself. It would be amazing and unforgettable for you throughout of your life. Our destination experts will chalk out your tour plan as per budget limits to get maximum out of it. So why to think more. Just pick your phone up and have some clicks. Book your amazing and reliable tempo traveller service in Delhi in just a moment by dialing +919336441313. Similarly, we are dealing with tempo traveller service in Chandigarh, tempo traveller service in Mohali, tempo traveller service in Jalandhar, Ludhiana, Patiala as well. Moreover, you can book your taxi online as well. We will assist you immediately at your mentioned address. Our experienced and skilled drivers are just committed to making you comfortable during the journey. We promise you to reach you to your destination safely and securely.